Take advantage of the Champlain Valley’s finest golf courses, set in the backdrop of the beauty of the Adirondack Mountains and Lake Champlain. 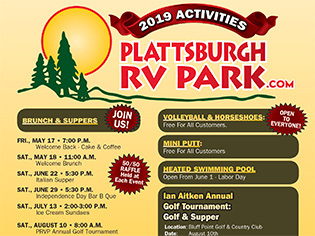 Enjoy the challenge of four different courses, all located within a short drive from the City of Plattsburgh. This 72-par, 18 hole course is a challenge for golfers of all skill levels. With tree-lined fairways and wildlife surroundings, golfing at Adirondack Golf Club is a relaxing way to spend your day. 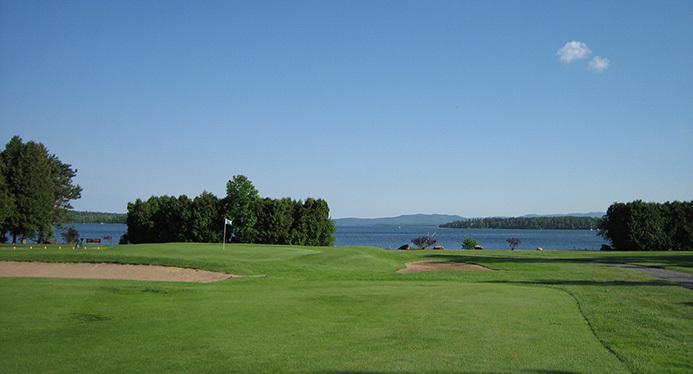 America’s third oldest golf course, Bluff Point Golf Resort is situated on the shores of Lake Champlain. A championship 18-hole course, Bluff Point has been visited by former professional golfers and American Presidents. Located high on a cliff overlooking Lake Champlain & Vermont’s Green Mountains rests the Harmony Golf Club. Harmony features 14 newly designed holes, a renovated clubhouse, and fine dining. 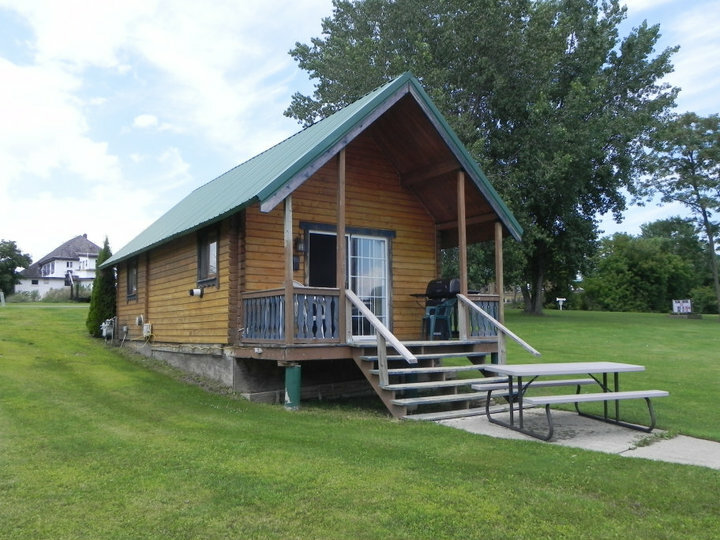 The Barracks Golf Course offers 18 holes and is located on the former Plattsburgh Air Force Base. 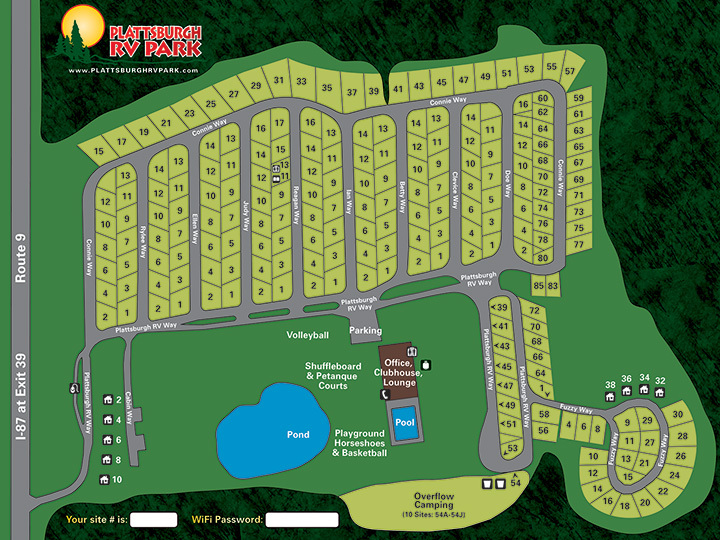 It features a well-designed course in a peaceful setting.